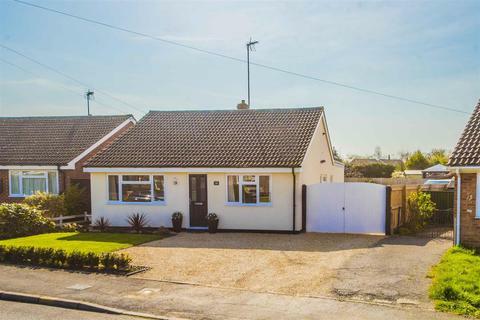 Set in the sought after village of Blakesley this detached four bedroom bungalow offers spacious and versatile family accommodation. 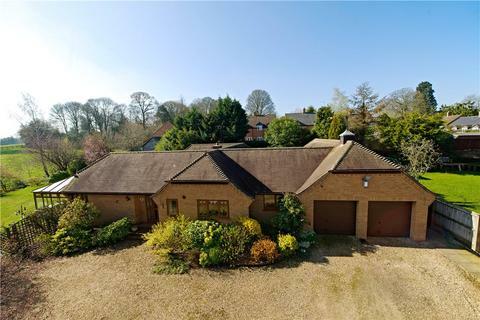 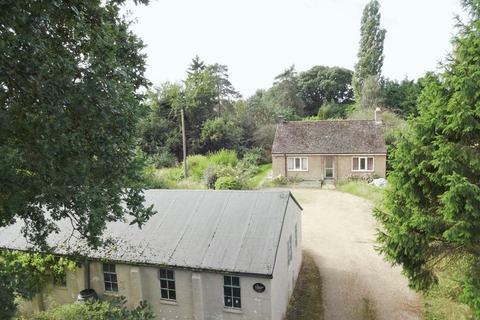 The property is situated at the end of a no-through road and has views across the fields from the garden, a double garage and driveway parking. 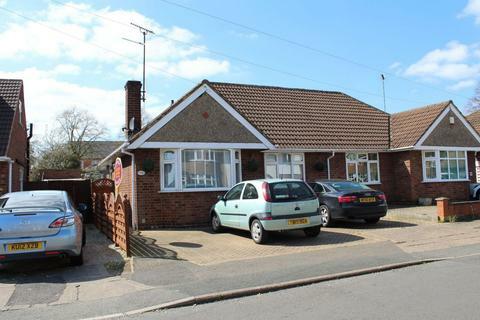 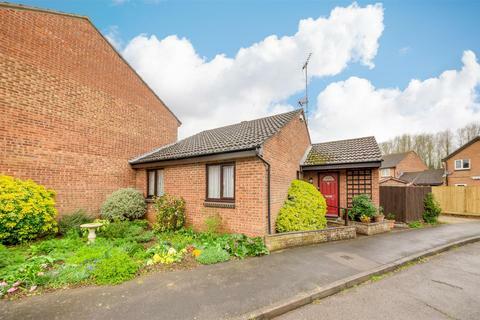 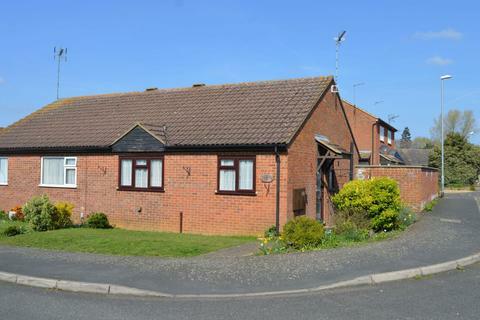 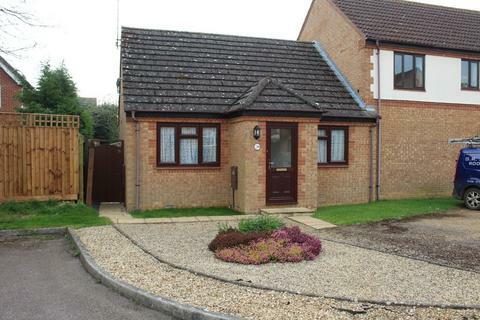 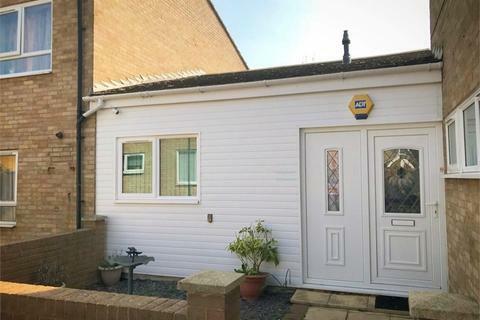 This delightful two bedroom bungalow is within easy walking distance of the many amenities of Towcester town centre. 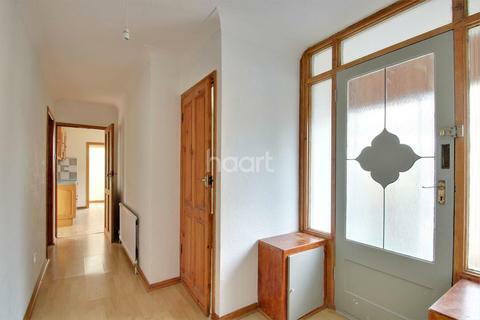 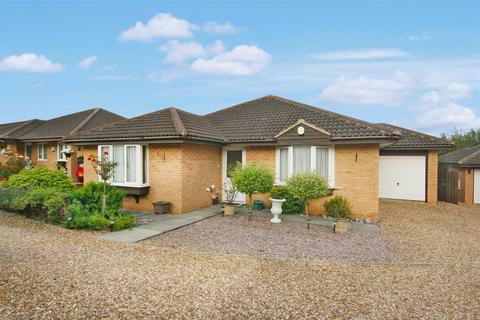 The property is beautifully presented and has a front garden in addition to an enclosed rear garden with a small pond, a shed and a garage. 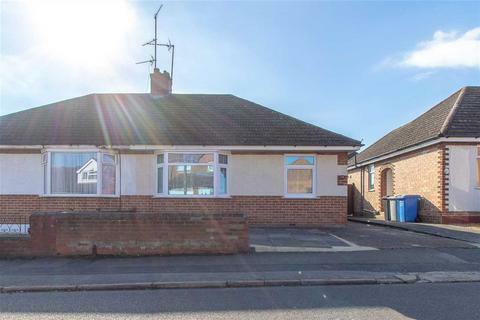 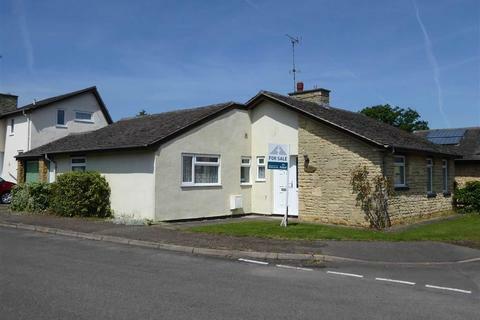 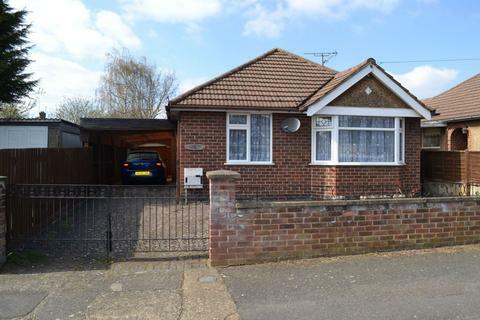 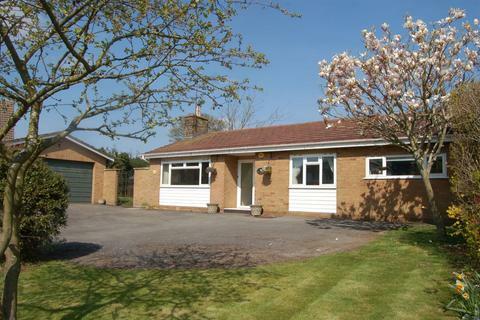 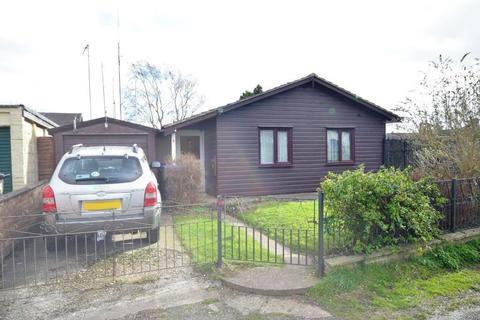 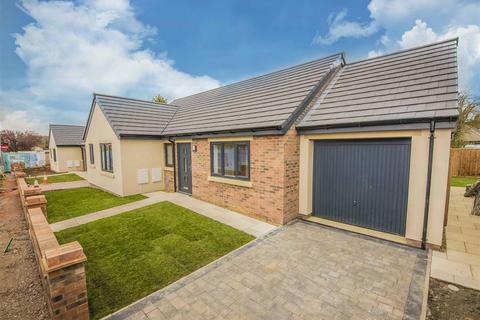 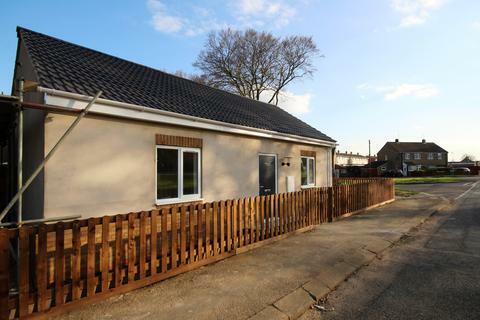 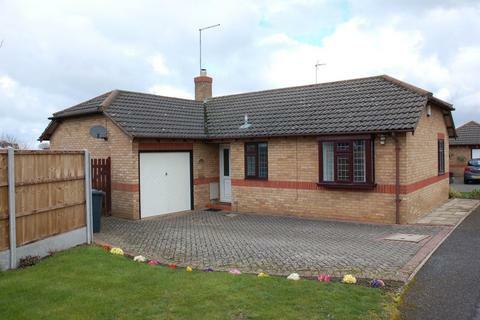 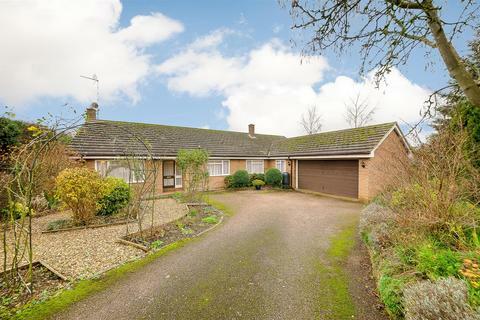 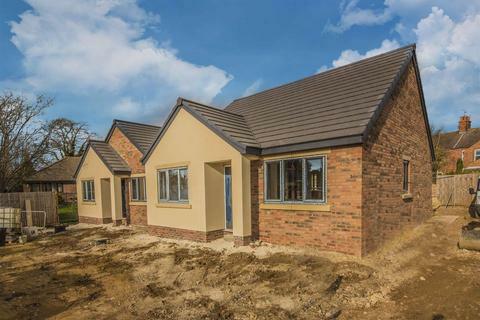 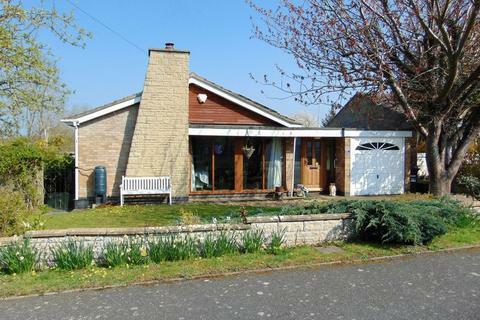 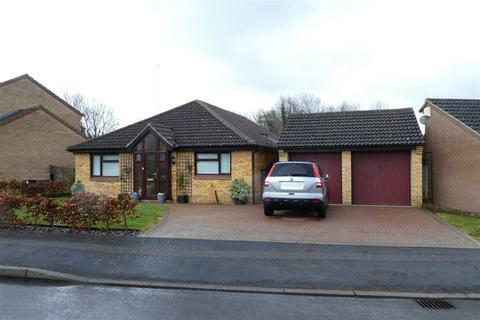 Three Bedroom Detached Bungalow For Sale in Nether Heyford, Northamptonshire. 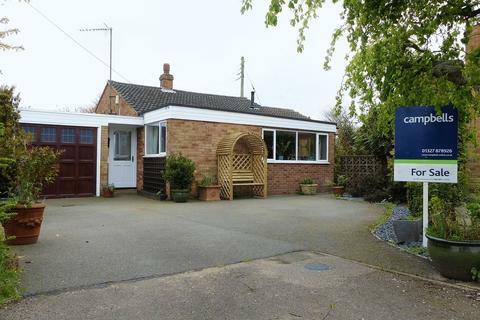 This well-presented, three-bedroom, extended, detached bungalow sits on the edge of the prized Northamptonshire village of Nether Heyford, and offers the unexpected as soon as you walk through the door. 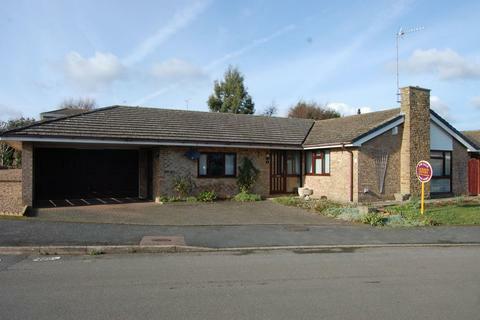 Marketed by Carter Williams - Burton Latimer.